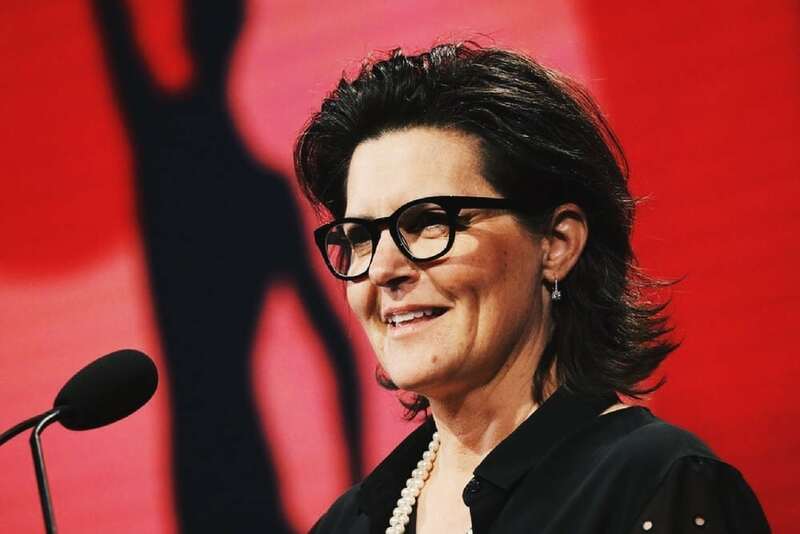 In 2017, only 18% of all directors, writers, producers, executive producers, editors, and cinematographers working on the top 250 domestic grossing films were women. That’s an increase of only one percentage point, from 17% in 2016, according to a study by the Center for the Study of Women in Television and Film by San Diego State University. As a woman we don’t fit an expected stereotype. While the percentages of female writers and editors have actually declined, Riegel continues to shine in the industry. She added several awards to her name for her work on “I, Tonya,” the darkly comedic biopic starring Margot Robbie. In fact, she was the only female nominated for Best Editing for this year’s Independent Spirit Award, Academy Award, and American Cinema Editors Award, for the film that follows Tonya Harding’s story from her abusive childhood to her shocking figure-skating career. She won both the ACE Eddie Award for Best Edited Feature Film (Comedy), and the Independent Spirit Award. “The role of an editor has a huge impact on a film,” says Riegel. She teamed up with “I, Tonya” director Craig Gillespie for the fifth time, having also worked with him on “Lars and the Real Girl,” “Fright Night,” and “The Finest Hour.” Together, they set a pace for the ambitious story while giving both the drama and the humor room to shine. Riegel always knew she wanted a career in film, but at first, had no idea what she wanted to do. Through the process of elimination, she settled on post-production. “Editing, as it turns out, is the perfect combination of both sides of my brain…creative and technical,” says Riegel, who enjoys the creative space afforded while working on independent films. Although she doesn’t spend much time on the set, her work as an editor begins as soon as the shooting starts. She watches scenes over and over again, paying attention to every detail, the pace, the sound, the music — or a way to improve it. “While in production (usually between 2-4 months depending on the project), I watch everything they shoot and begin the assembly by choosing performances, setting the initial tone as well as the pace of the film,” Riegel says. Her advice for anyone wanting to get started in this field? Start. She spends the next 6-10 months working side by side with the director refining the edit and also working with sound, music and visual effects. “If you want to edit, edit. Cut everything you can get your hands on,” she recommends. Forget whether the field is dominated by men — it’s up to you to begin. Alejandra Cerball is a journalist, writer, and travel blogger. She writes about travel, business, technology, tips for entrepreneurs, and fashion. When she's not traveling around the world, she calls California home. Curious to know how she manages to work remotely and travel? Check out her blog - alexcerball.com.